It has been a joy and a privilege to write for Unique Magazine as part of their features on world-class jewelry. 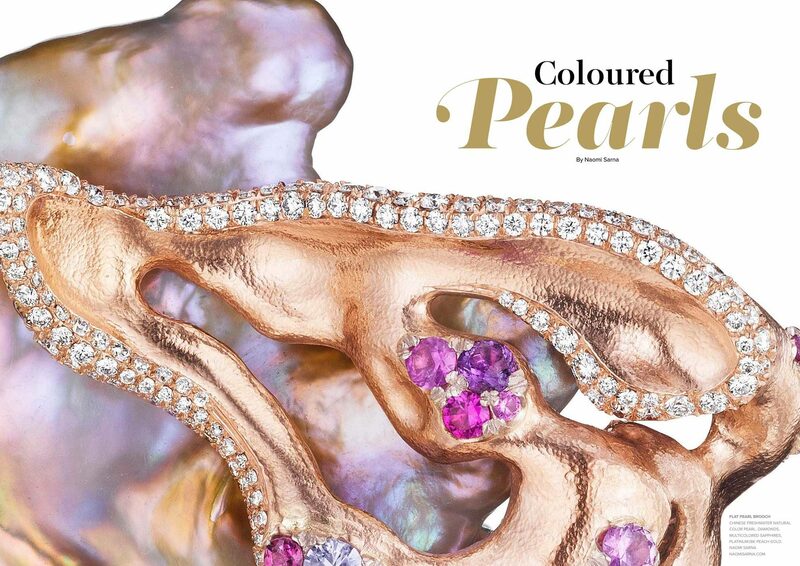 Please click the link to Issue 21 of Unique Magazine for the full article which includes stunning photography of some of my favorite pearl jewels as well as some of my latest works. Keep posted for more of my articles in Unique Private Jet Magazine. Find my article on Natural Designs in Issue 19. Learn more about Unique Private Jet Magazine.